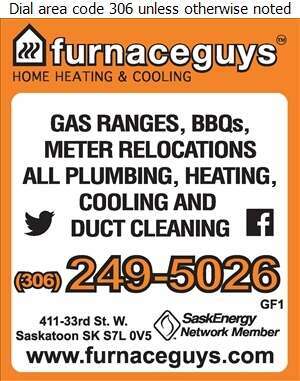 Look For Our Bright Orange Trucks!! 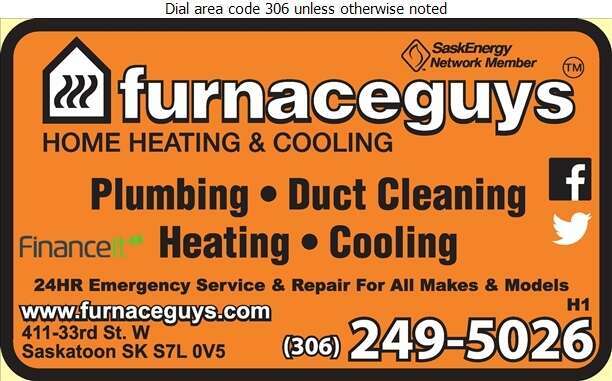 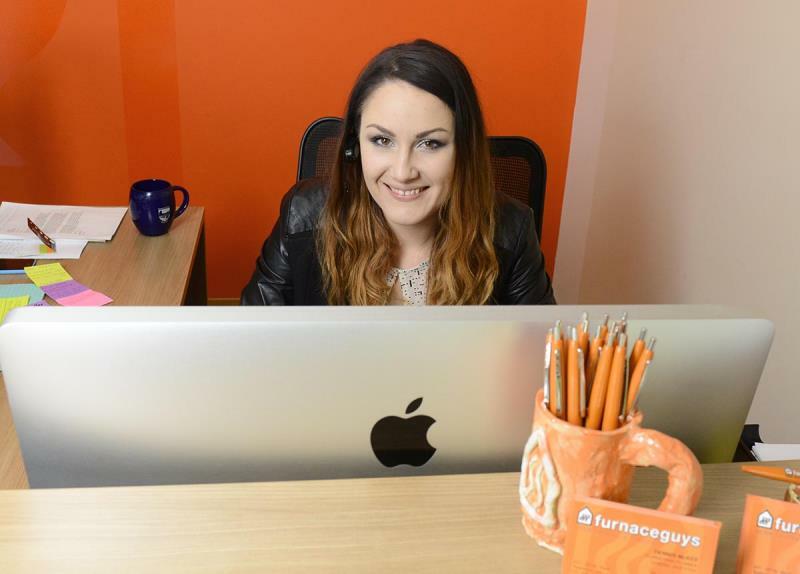 Locally owned and operated, furnaceguys Home Heating & Cooling brings 20+ years of residential service expertise to its valued clients in Saskatoon and area. 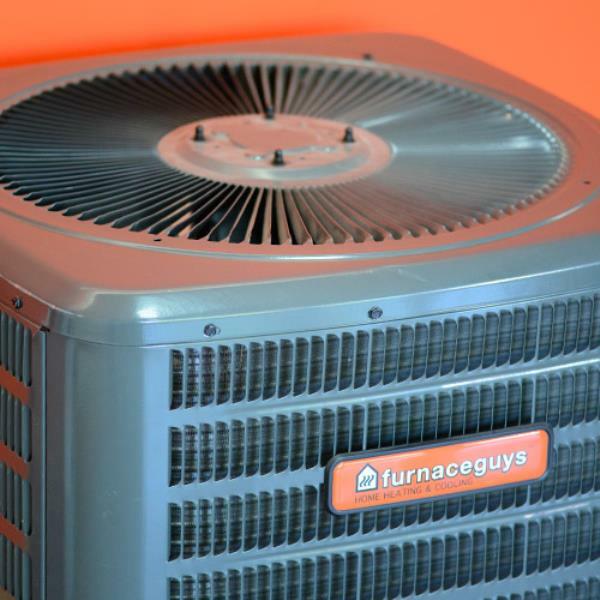 furnaceguys Home Heating & Cooling provides expert service and repair for all makes and models of residential heating and cooling equipment. 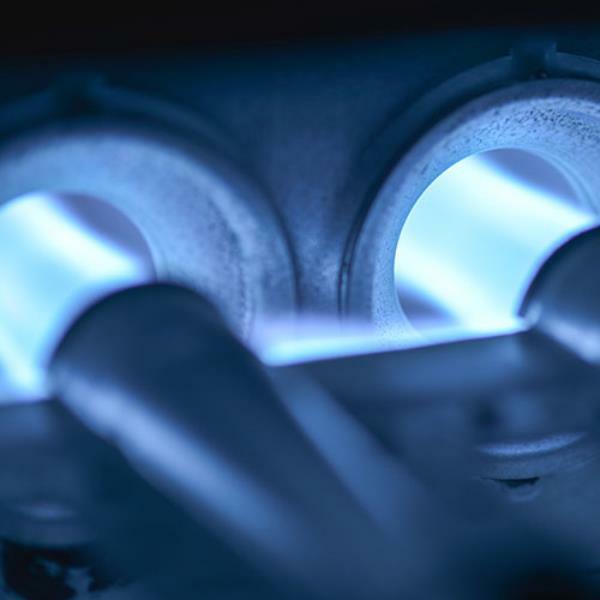 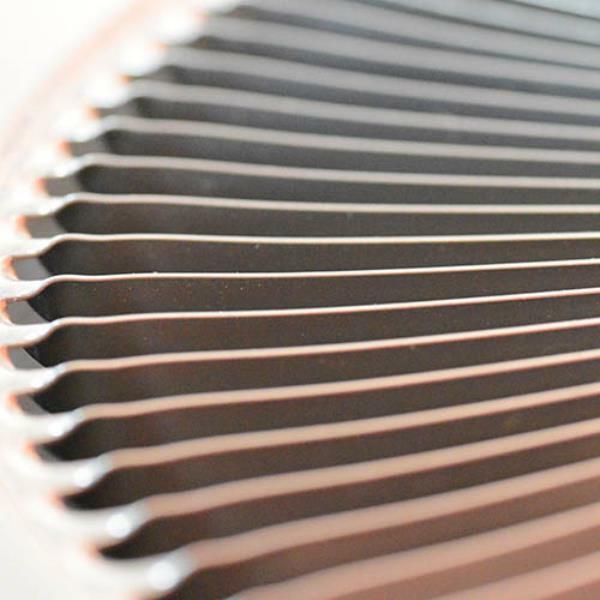 We sell and install new technically advanced systems that are designed to increase the comfort provided by your home's heating and cooling equipment. 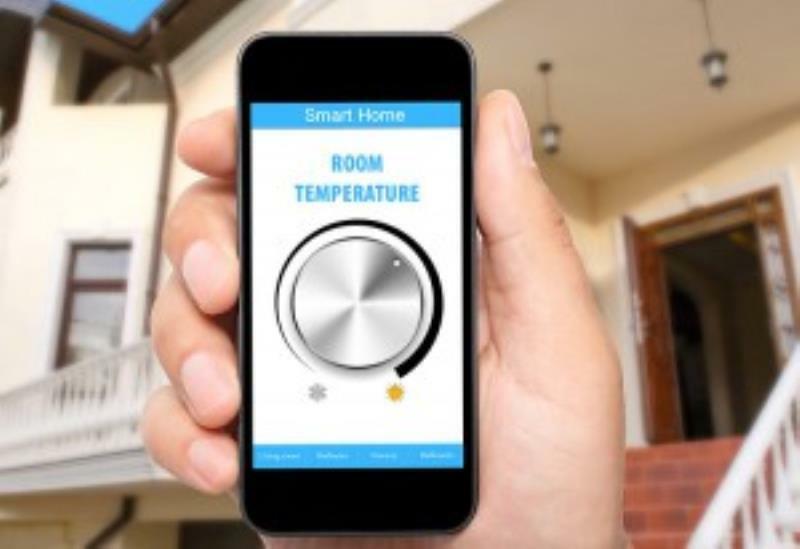 Your home doesn't need to be a different temperature in every room or level! 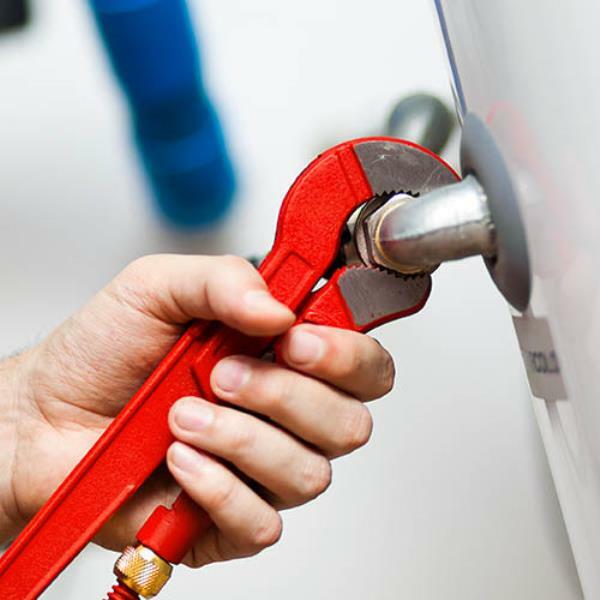 We service and install tankless and storage water heaters, radiant tube and unit heaters, heat recovery ventilators, zoning systems, gas lines and indoor air quality products.